Charming Investment Property in the Heart of Dixon! 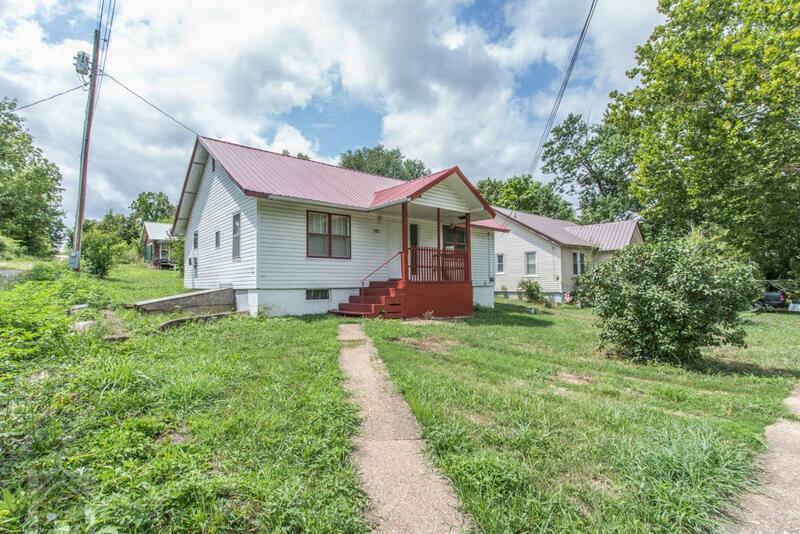 This two bedroom, two bathroom ranch style house sits on a basement in the Dixon city limits. The living room features laminate and carpeted flooring and a ceiling fan. The kitchen boasts vinyl flooring, white appliances and an open dining area. There are two carpeted bedrooms and two full guest bathrooms in the house as well. The laundry room has new plumbing. There is a 6x13 sun room off the kitchen. The wet basement has ample space for storage! Other features of this house includes: a covered front porch, new metal roof (2018), new electric water heater (2018), fresh paint through out the house, and a 10x12 shed with double flooring. Call to schedule a showing today!